The School of Nursing and Midwifery will be hosting an Open Public Lecture with Professor Richard Bentall, Professor of Clinical Psychology at the University of Sheffield on “MENTAL HEALTH IS IN THE WORLD, NOT A DEFECT OF THE PERSON”. Professor Richard Bentall is a psychologist and researcher. 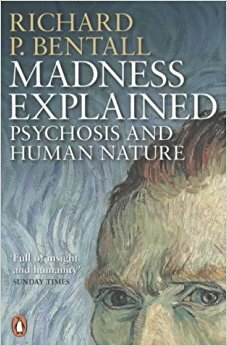 He is the author of “Madness explained: Psychosis and human nature”. He has studied the cognitive and emotional mechanisms involved in psychotic symptoms such as hallucinations, paranoid delusions and manic states. Most recently, his research has focused on why social risk factors provoke the cognitive and emotional changes that lead to these symptoms.